At LAS, we believe that a strong liberal arts education is an excellent academic foundation for the future. Our College is a caring community of welcoming faculty and staff who are invested in helping students reach their full potential. 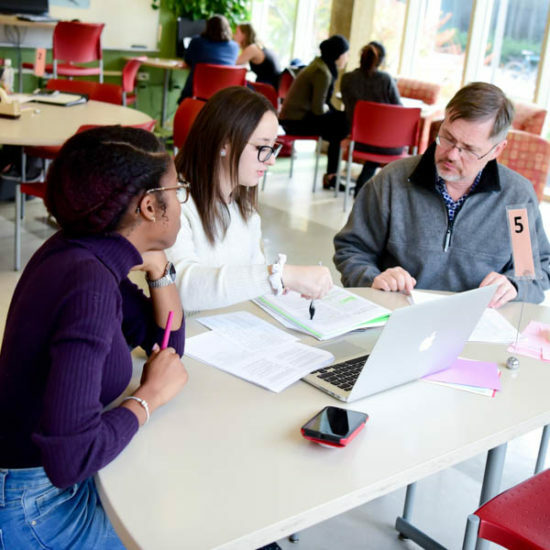 With more than 26 departments, 350 tenure-track faculty, a dedicated administrative staff, and a number of institutes and learning centers, we are fully committed to innovative research, educational success, and student service. 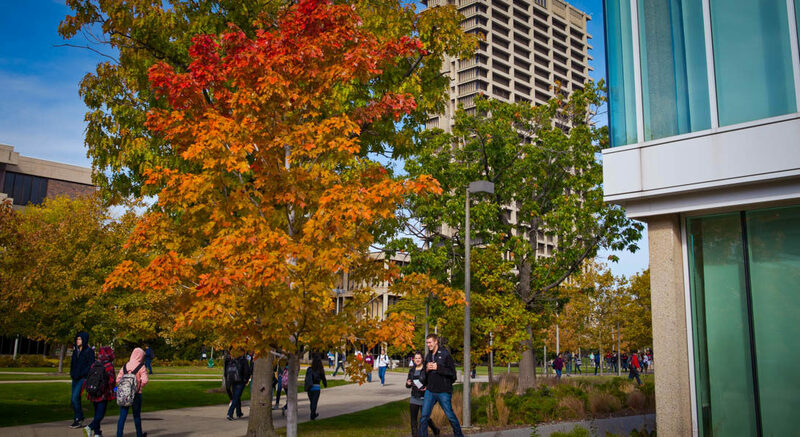 UIC offers internal and external resources to support students in their personal and academic success.